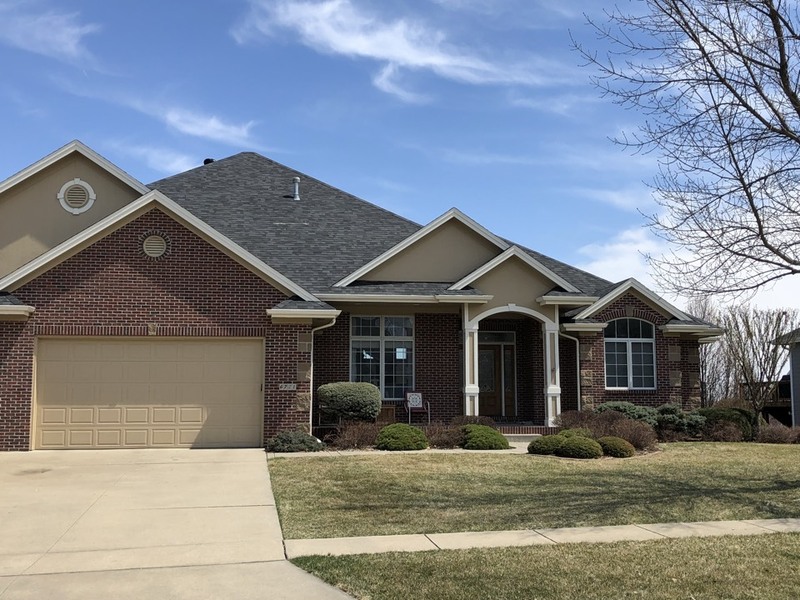 Our owner, Bryan Collins, started Genesis Roofing in 2005 with a promise to bring exceptional roofing services and professional, personable customer care to each client. The roofing contractors at Genesis Roofing, LLC exceed the industry’s standard requirements. As a Haag Certified roofer, we’re recognized as an advanced company that’s trained to investigate and assess roofing problems of any size. 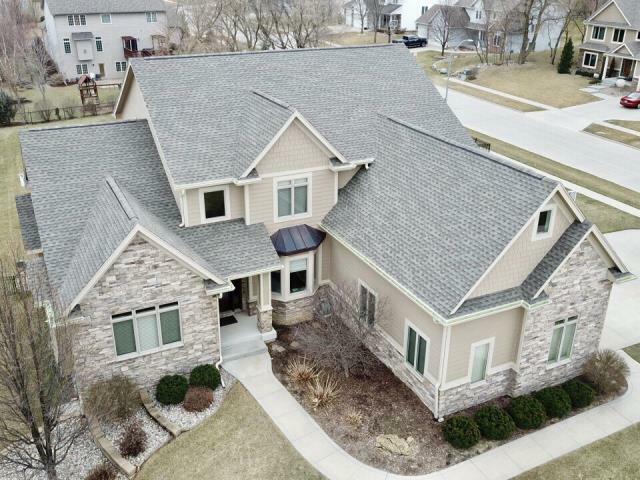 Homeowners in Johnston choose Genesis Roofing as their local roofing company because of our wide range of comprehensive residential restoration services. We specialize in roof repair, roof replacement, maintenance and emergency roof repair services in times of need. We also provide quality installation of siding, gutters and skylights. Residents put their trust in us because we are confident in our award-winning expertise. In addition to our residential services, we offer installation and repair of various commercial and industrial roofs. Property owners can join our annual maintenance program for commercial buildings that includes regular inspections for damage and leaks. Our program is guaranteed to protect your investment for years to come. Businesses in Johnston rely on us because of our core values built on integrity, accountability and personal responsibility, quality, customer loyalty and safety. 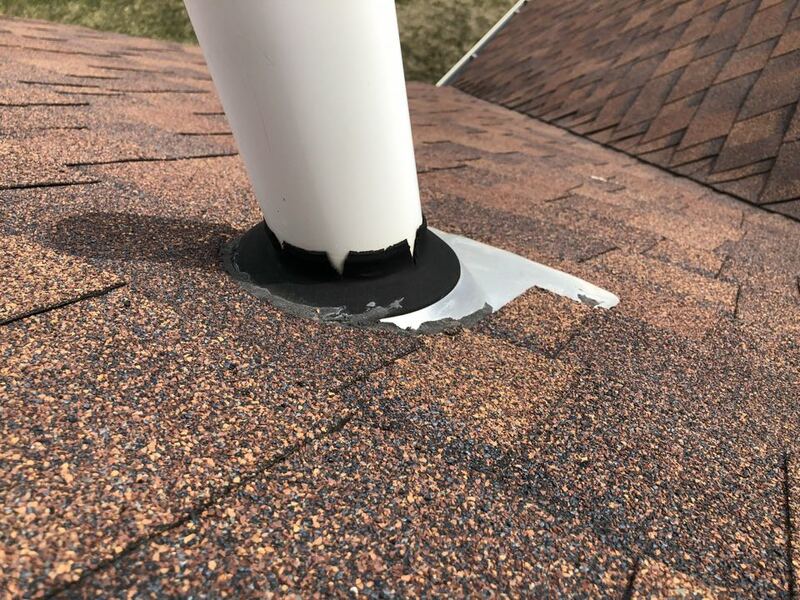 We understand that roof repair may come at unexpected time. We work directly with different insurance companies to ensure a hassle-free process for you. 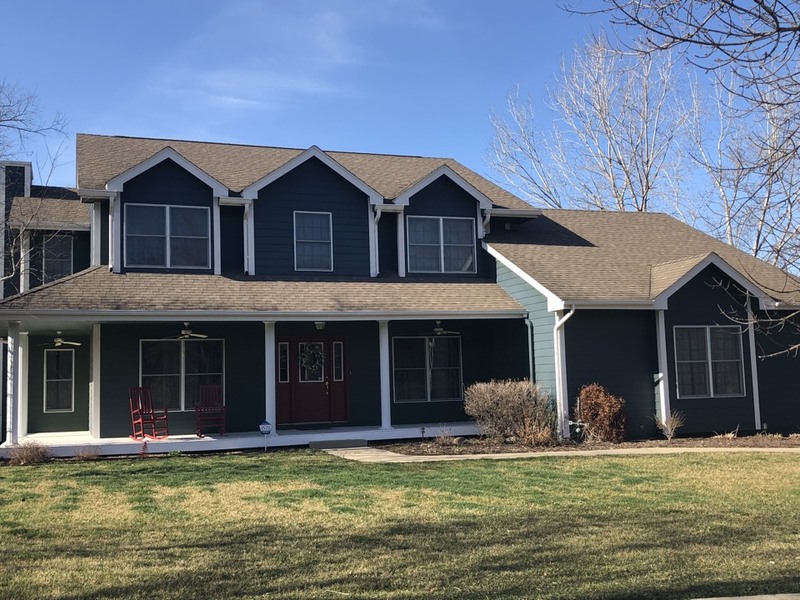 We also offer a lifetime warranty on labor that comes with up to a 50-year warranty on roofing materials.. After you contact us, we’re happy to provide you with a free estimate. No matter what financial situation you’re in, we’ll work one-on-one with you to find a plan tailored for your budget. See why residents in Johnston turn to Genesis as their trusted local roofing company. We have a highly-reputable team comprised of the industry’s top-trained roofing contractors. We look forward to working with you. Call (515) 202-1667 or submit a form to schedule your service today! 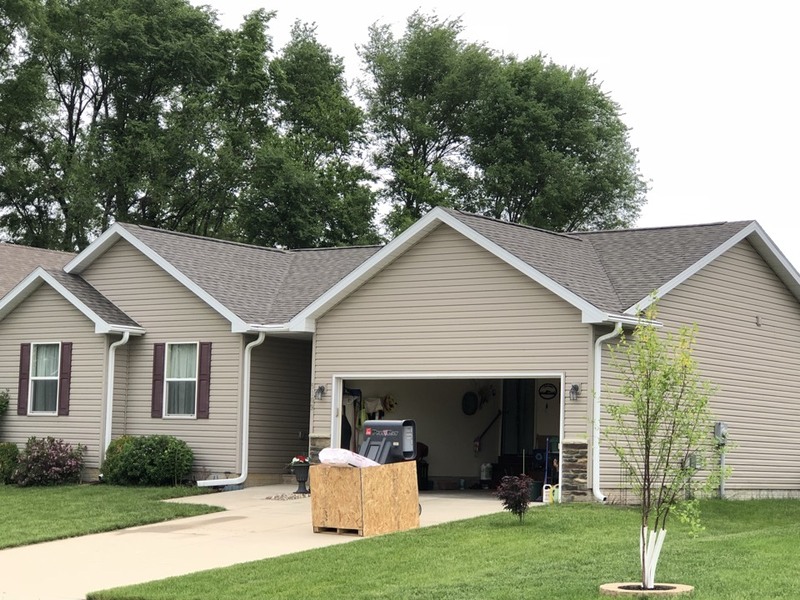 New roof and gutters in Johnston! 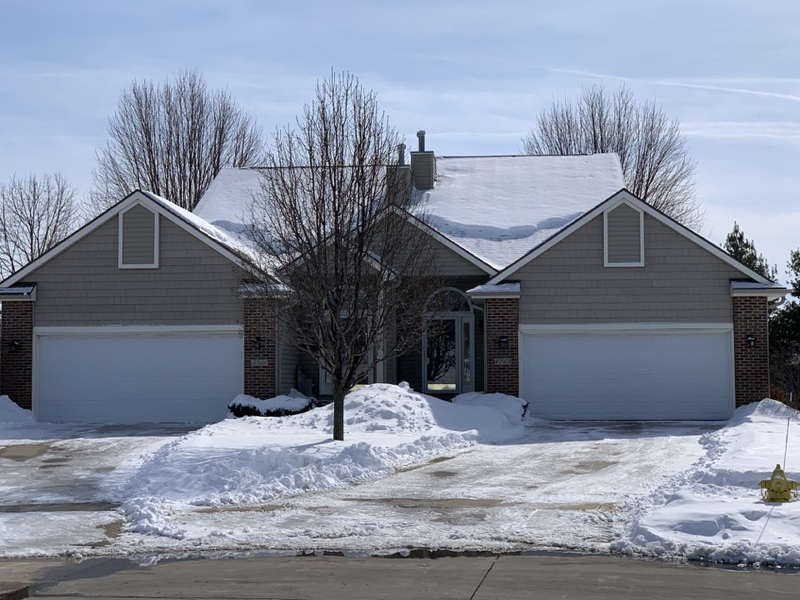 Replaced a leaking roof in Johnston with a new Lifetime shingle! Inspecting a roof for hail damage in Johnston! 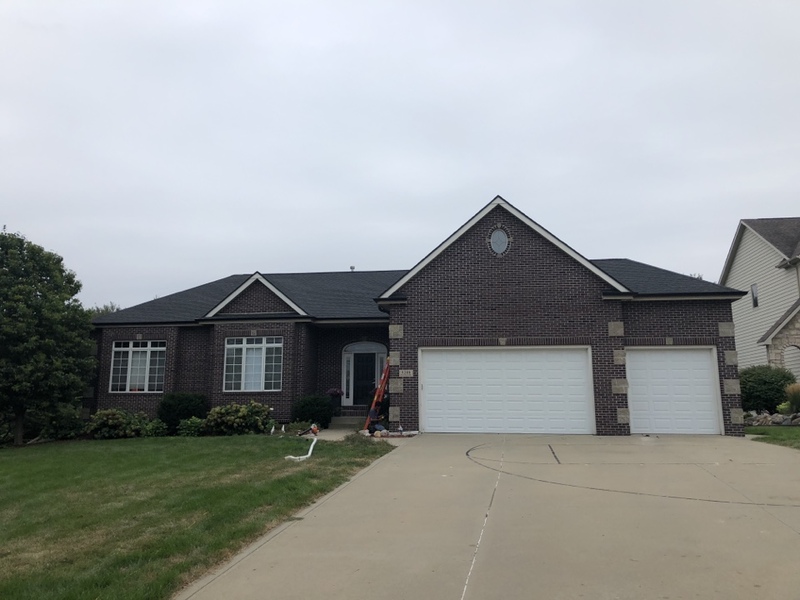 Just finished a roof replacement in Johnston! 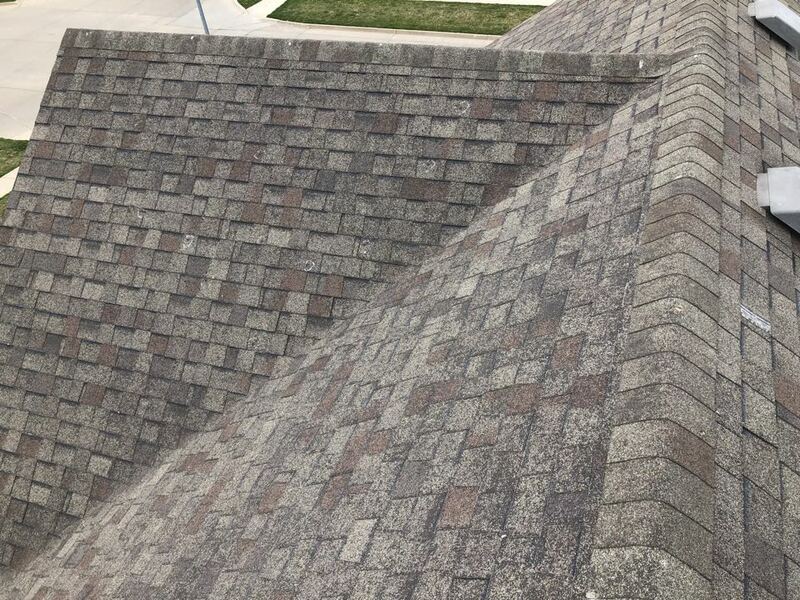 We used a Malarky Hail impact resistant shingle in Midnight Black color! 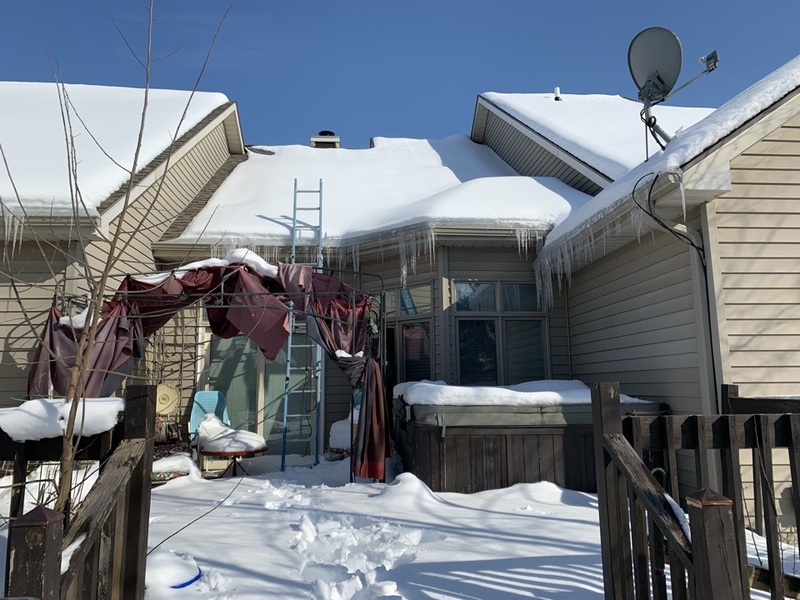 Customer called for a roof replacement estimate from hail damage. 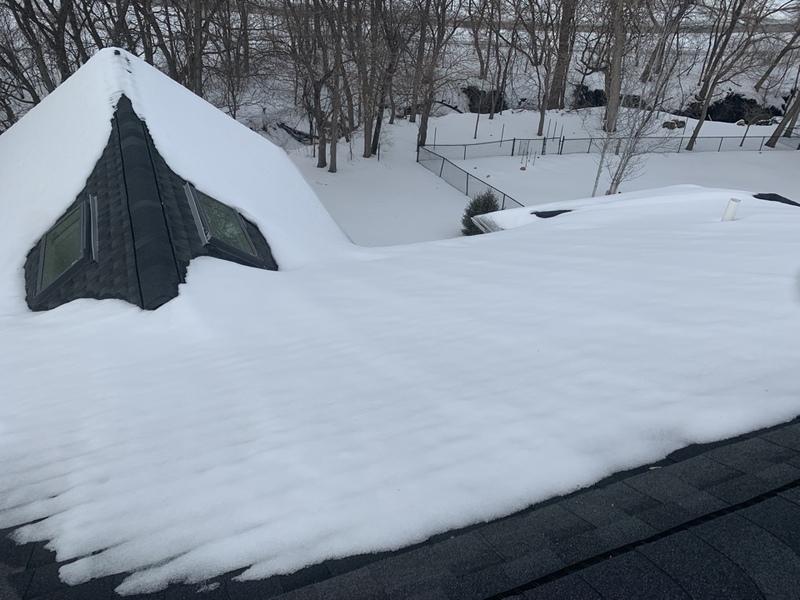 We replaced this roof after a hail storm came through Johnston last fall. 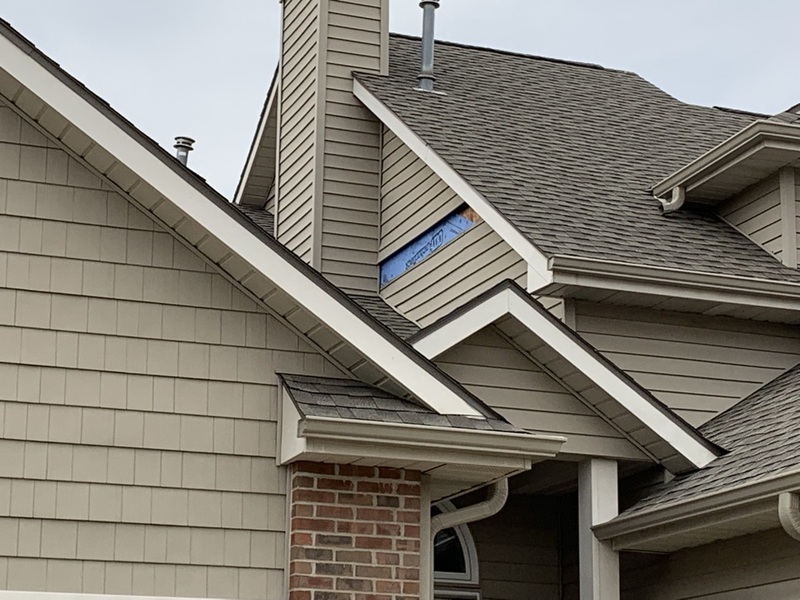 We installed a GAF Timberline HD shingle in a Weathered Wood color! 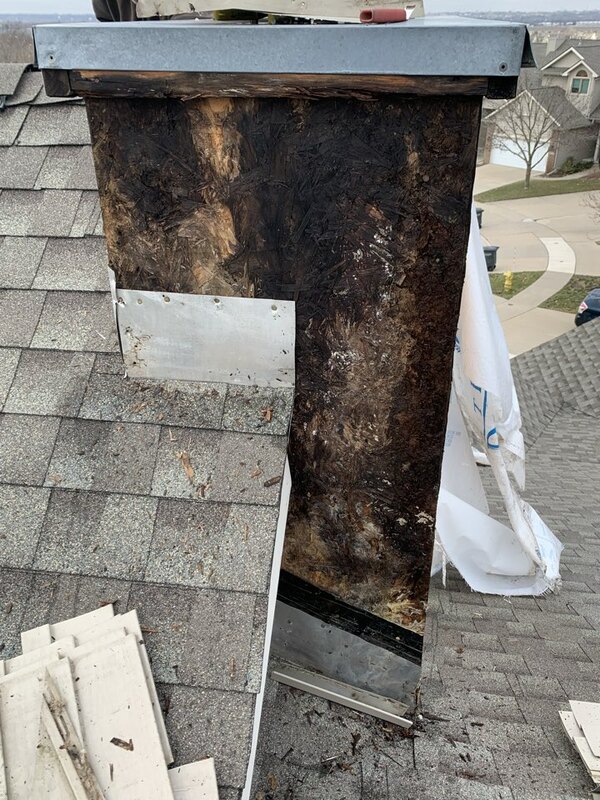 Customer called with roof leak. 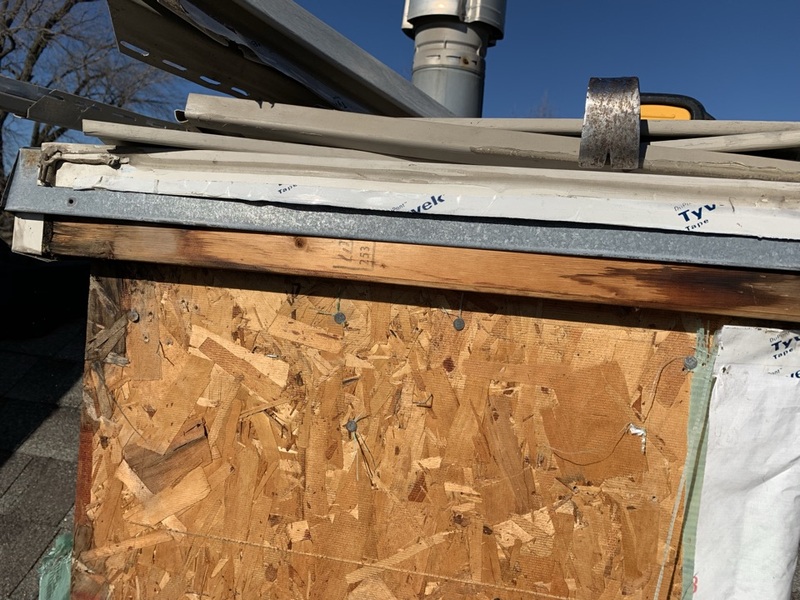 We traced it to a plumbing flashing that was damaged on the roof.